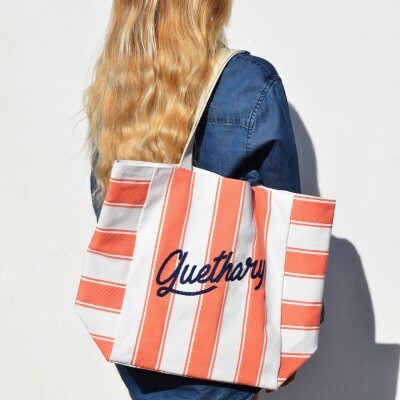 Discover the range of Jean-Vier Tote bags 100% cotton and internal PVC coating. 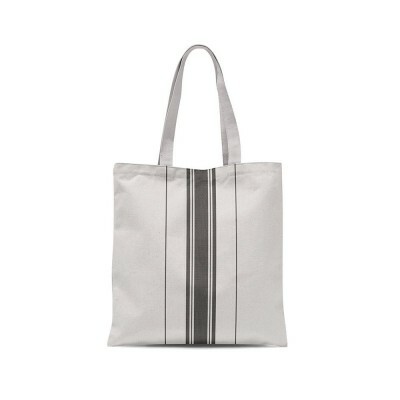 Jean-Vier bags are versatile and may be used as a travel bag, sports bag, beach bag or simply Tote bag. 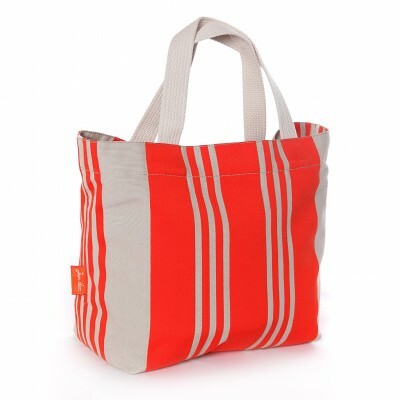 If you want an original top quality Tote bag, Jean-Vier bags in Basque fabric are made for you with its colorful range. 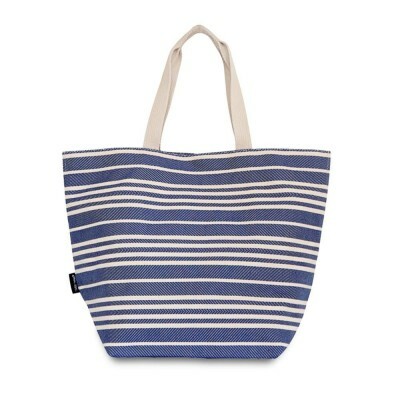 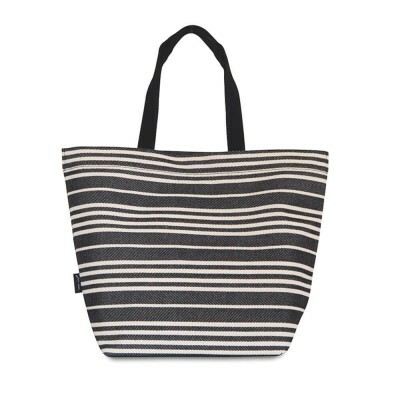 A Tote bag is timeless, practical and looks good in all occasions. 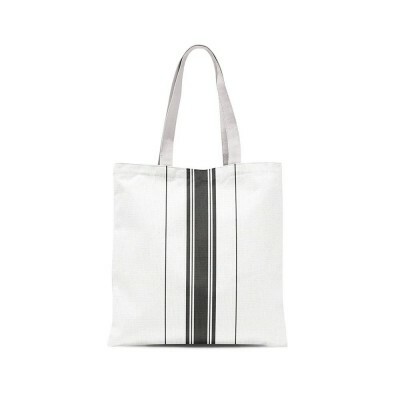 A fashionable Jean-Vier Tote bag is guaranteed to brighten up your summer season.